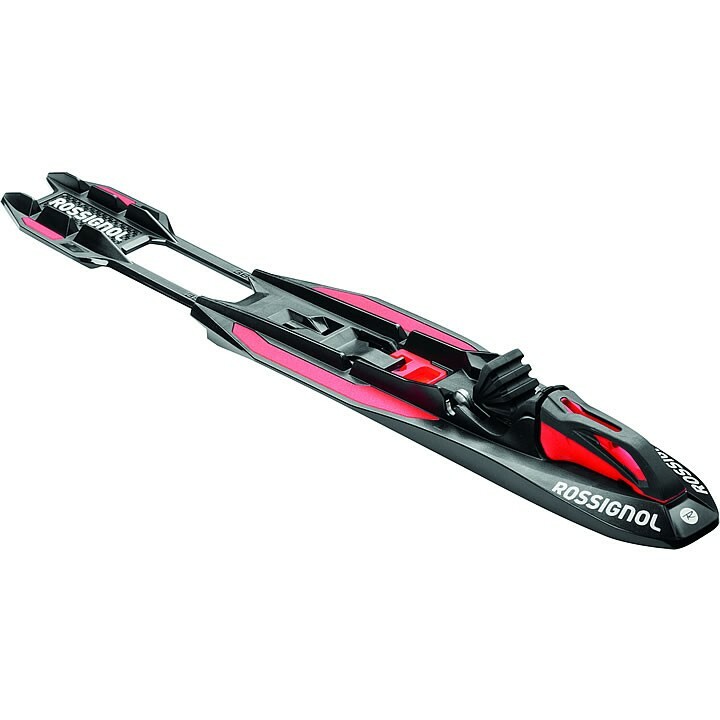 The Rossignol Race Classic binding offers race-level performance for competitive and recreational skiers. 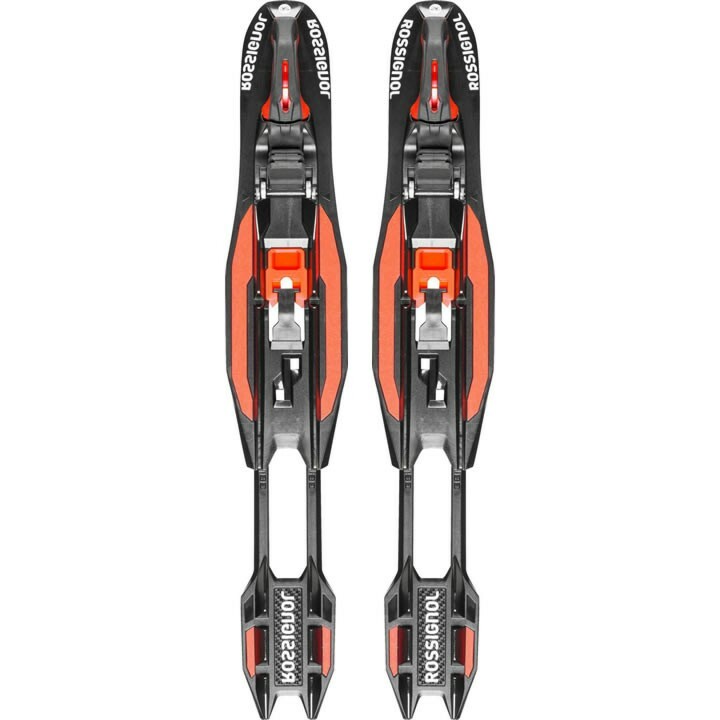 The easy, tool-free fore/aft adjustability allows customized performance based on snow conditions Rossignol's new, simple Step-In system for easy entry-and-exit. Only compatible with the new Turnamic® IFP plate.